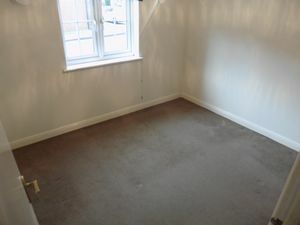 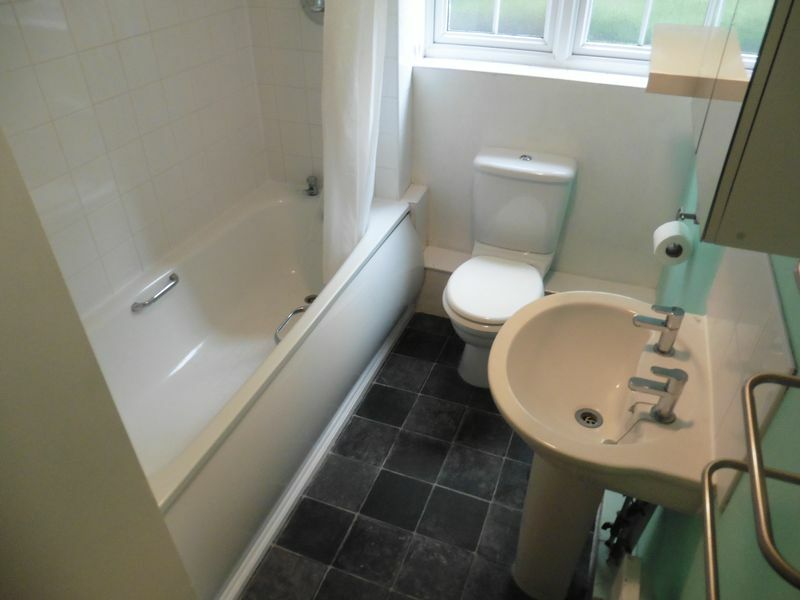 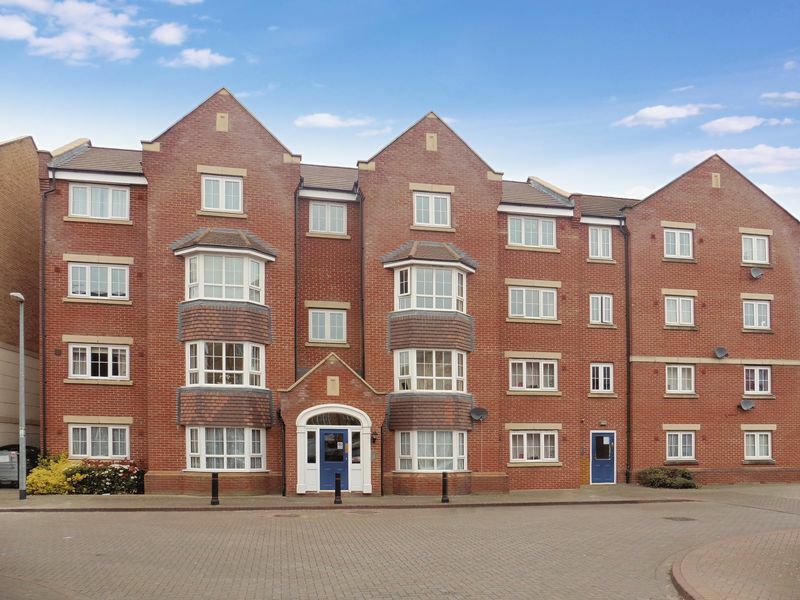 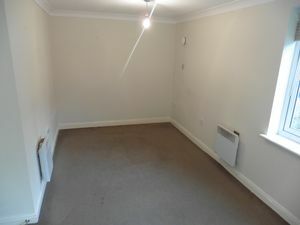 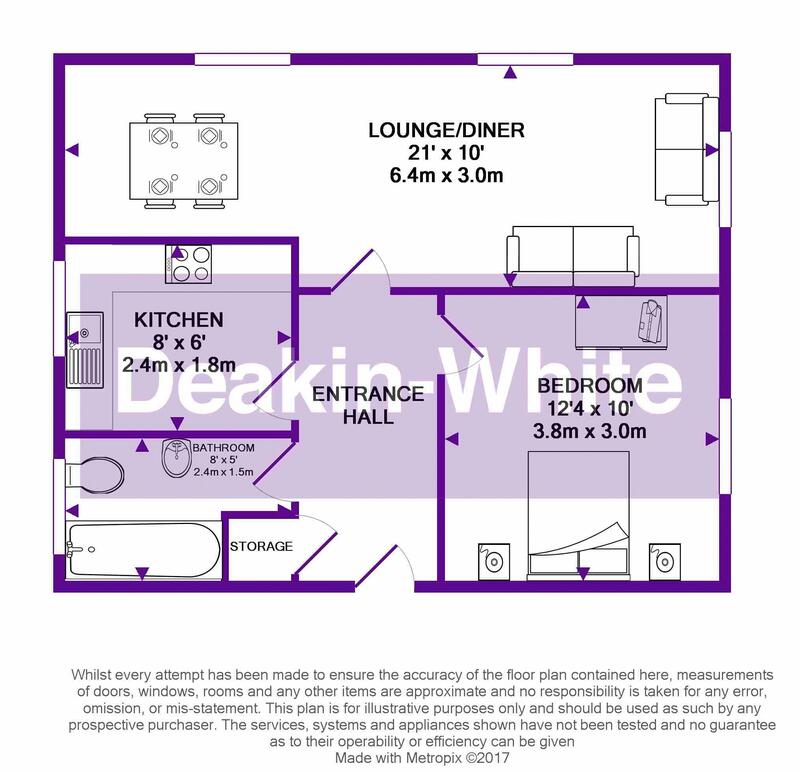 Deakin-White are delighted to offer for let this modern one bedroom ground floor apartment in East Dunstable. 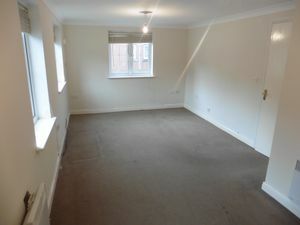 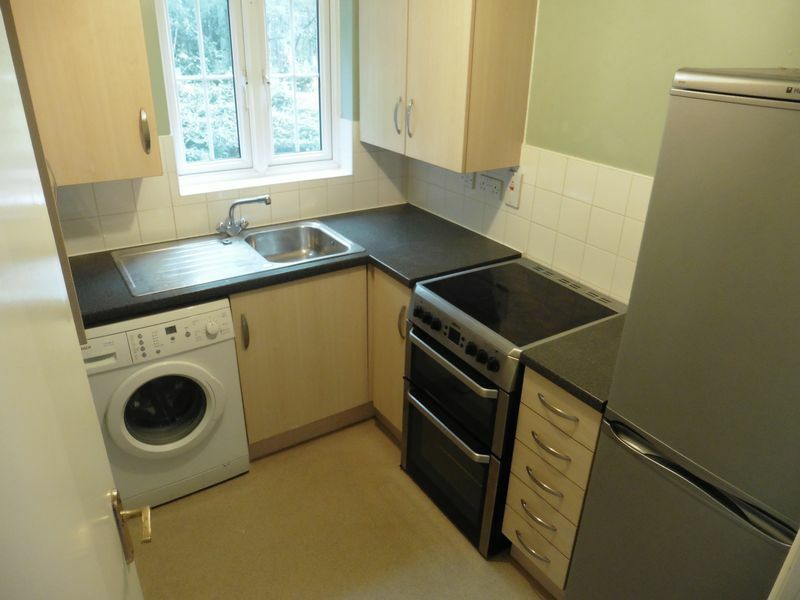 Available from 29th October and unfurnished, viewing comes highly recommended. 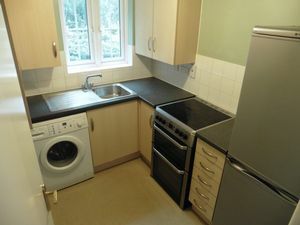 Tenant Costs: Non Refundable Holding Fee is £500 which upon successful application will be deducted from your deposit - 1 Month Rent for deposit and 1 Month Rent to be paid up front. 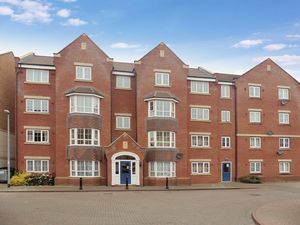 To meet the financial criteria to rent this property prospective tenants must earn at least £21,750 individually or as a joint income. At the end of your tenancy other fees may be applicable which you will be advised of in your tenancy agreement.